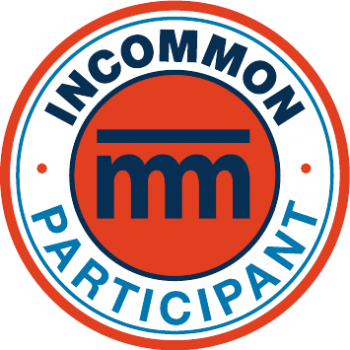 InCommon, operated by Internet2, provides a secure and privacy-preserving trust fabric for research and higher education and their partners. InCommon operates an identity management federation, a related assurance program, and offers certificate and multifactor authentication services. Interfolio is a member of InCommon for the purpose of supporting the authentication needs of our fellow InCommon client institutions. This partnership greatly simplifies single sign-on access to our applications and provides an increased level of confidence in our credentialing systems.